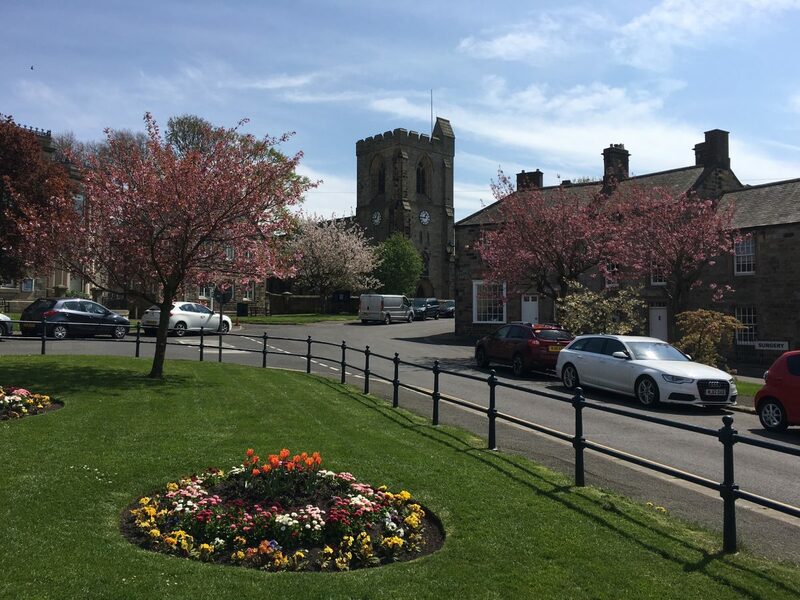 Westcliffe House is located to the Western end of the Village of Rothbury in a small, exclusive area known as Pondicherry. 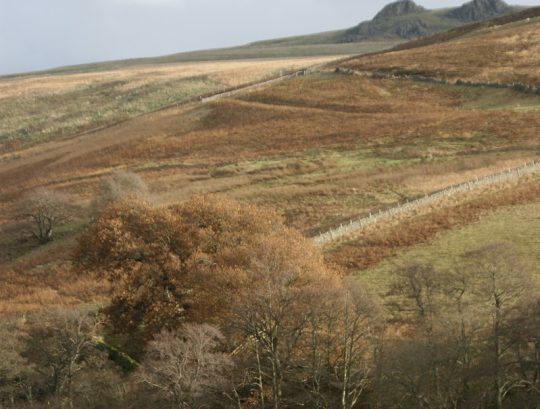 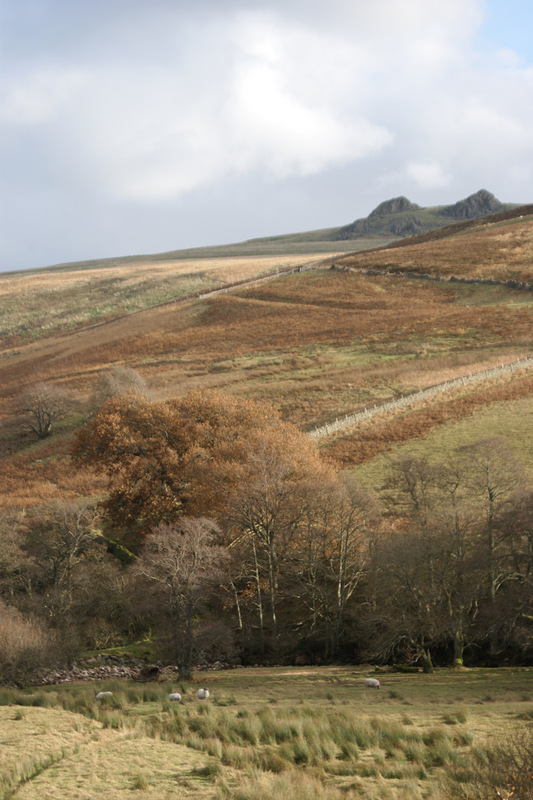 It's just a ten minute walk along the valley road (with stunning views of Coquetdale!) 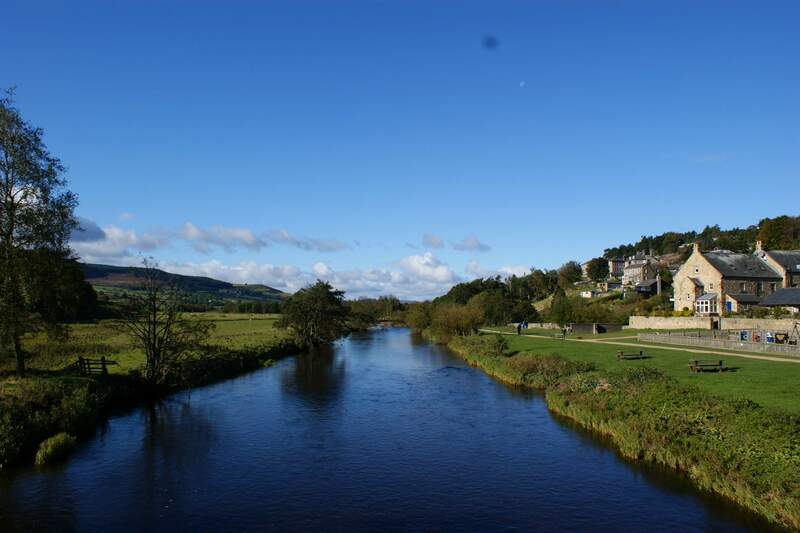 to the Village and all the amenities it has to offer. 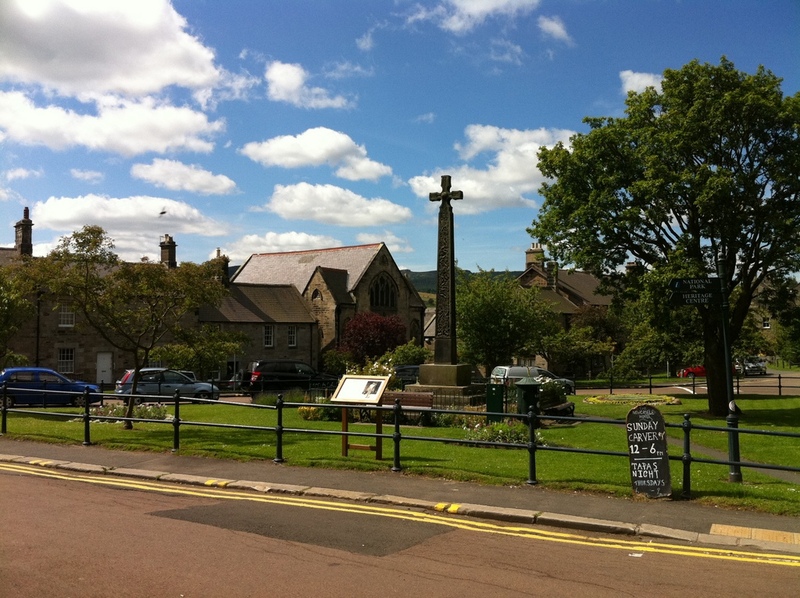 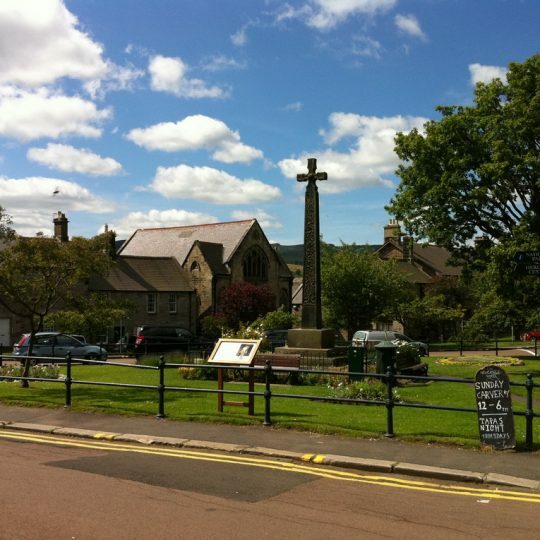 Rothbury is known locally as the Capital of Coquetdale and offers an excellent range of shops, with many art galleries, tea rooms, cafes and pubs. 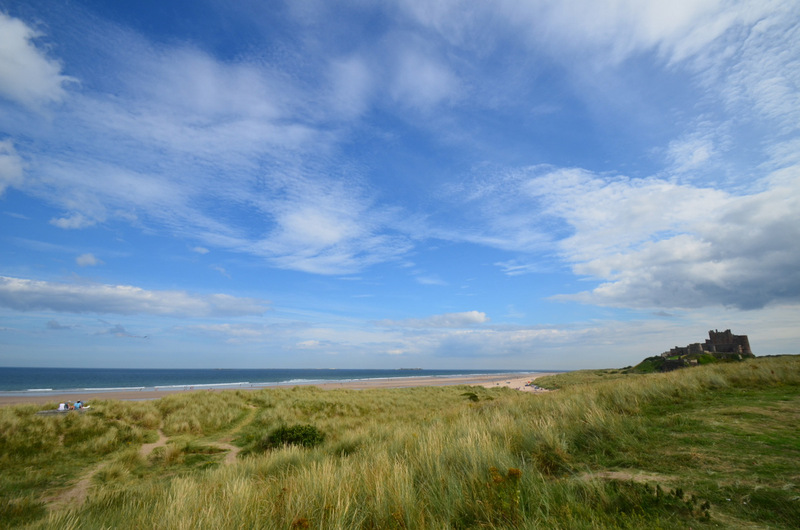 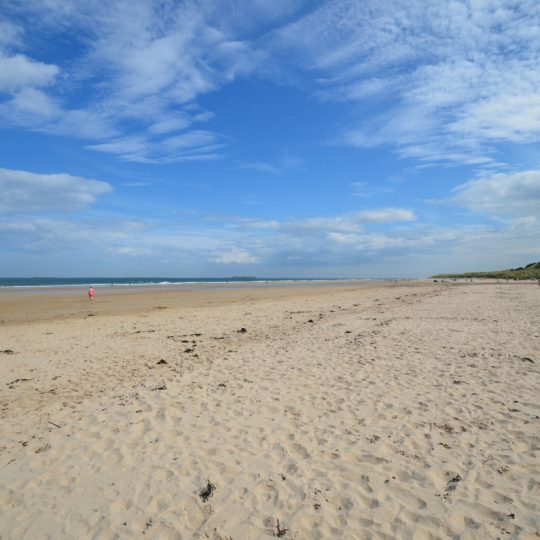 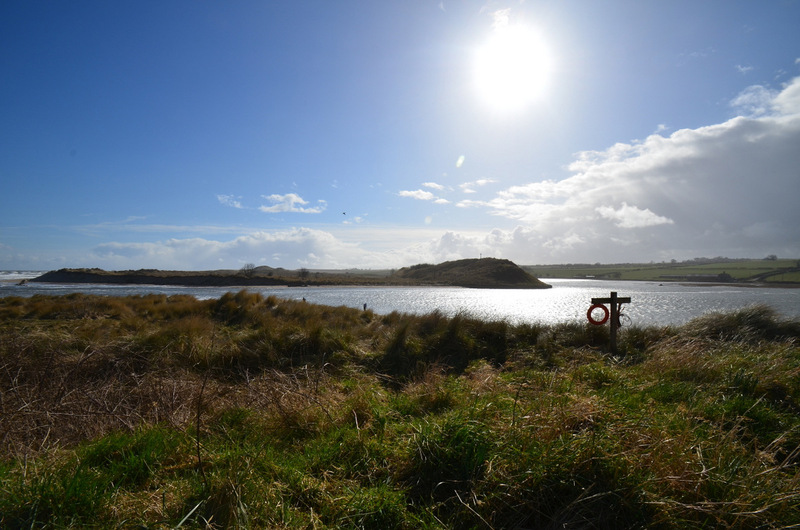 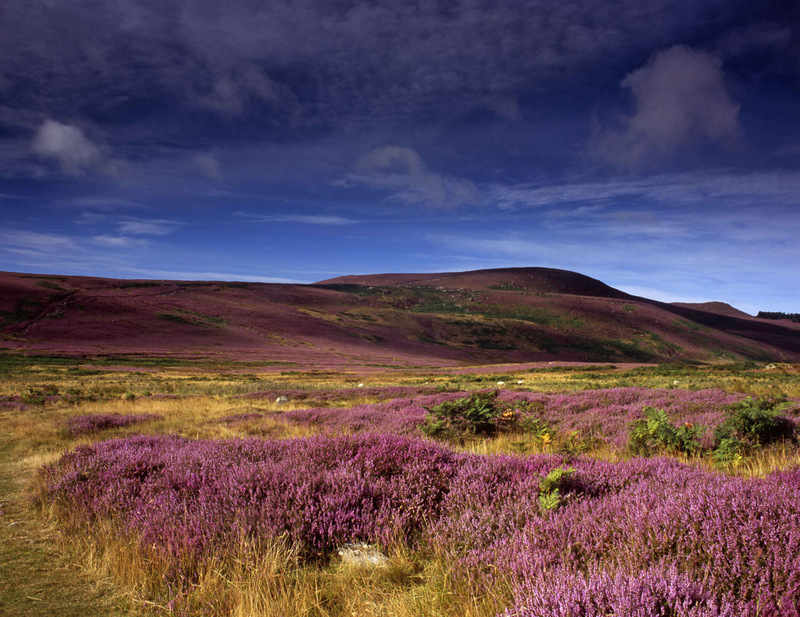 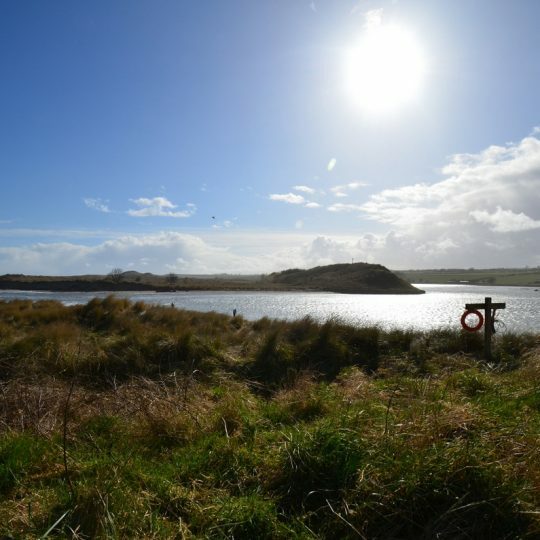 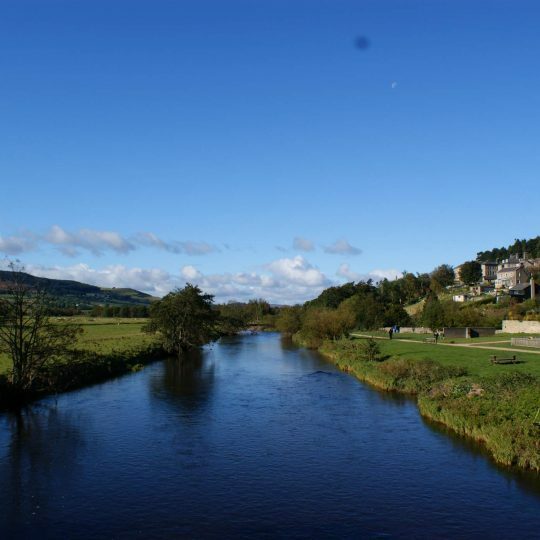 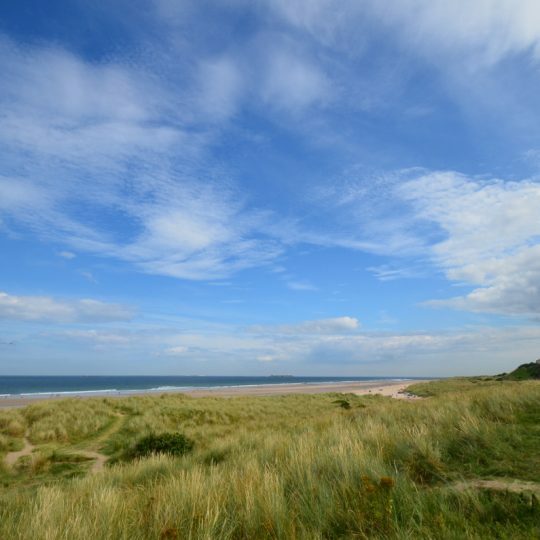 It makes a very convenient base for fishing and for walking into the Northumberland National Park and Simonside, as well as offering less strenuous riverside walks. 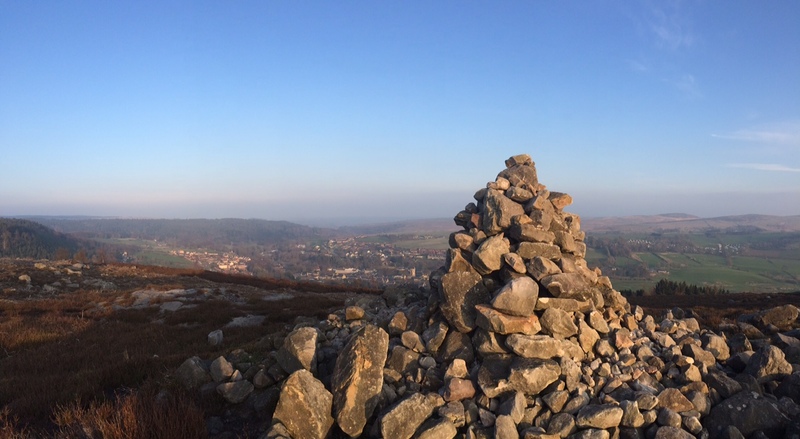 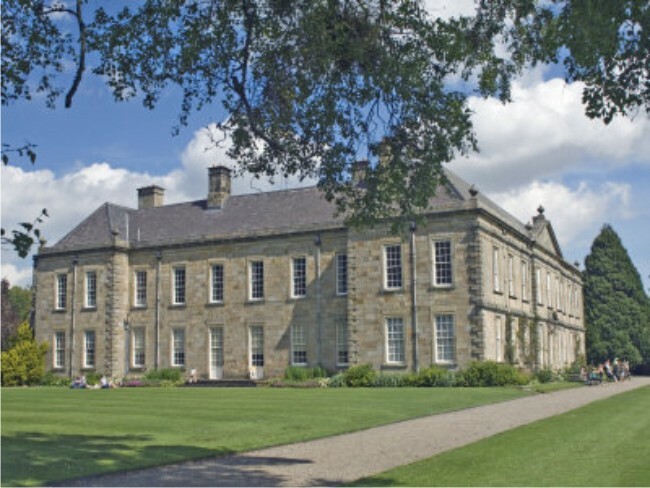 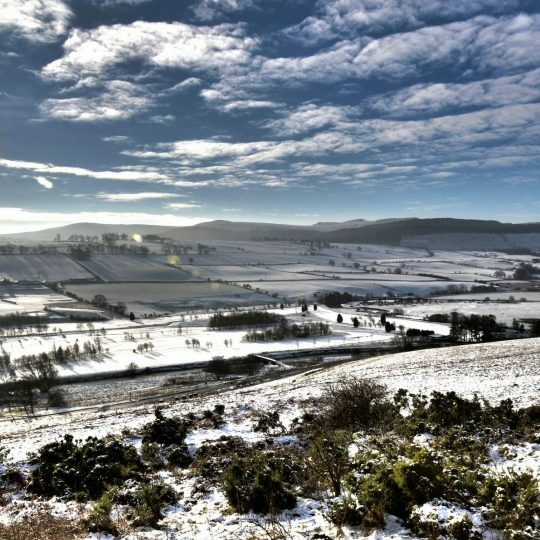 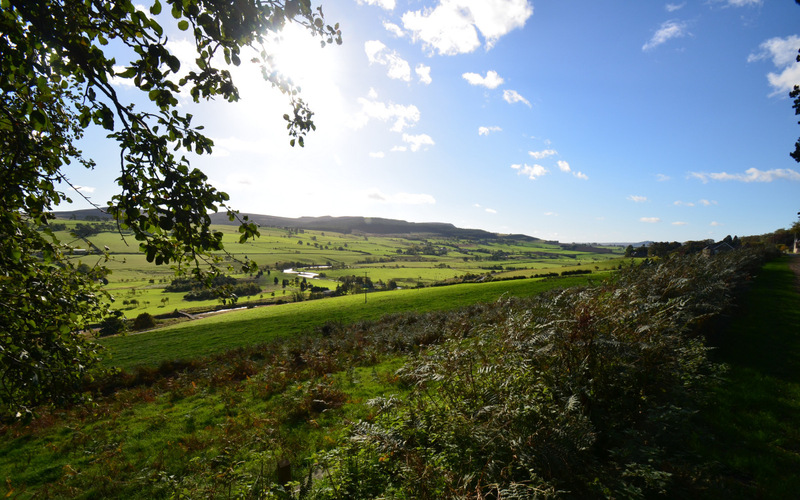 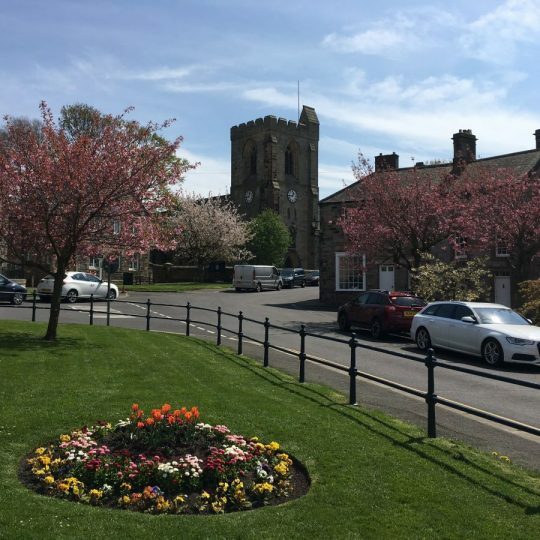 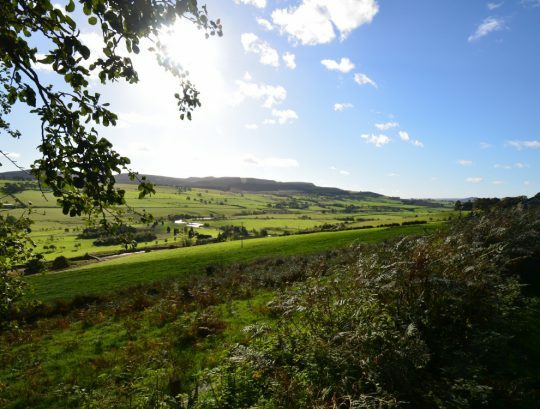 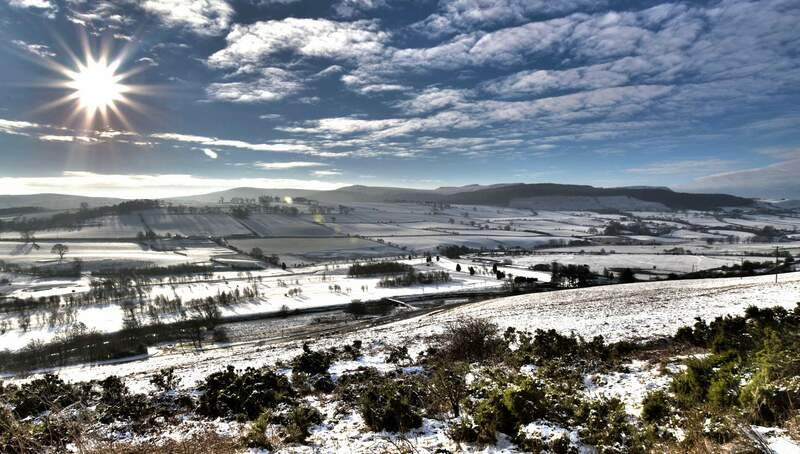 Rothbury lies near the centre of rural Northumberland, 12 miles from Alnwick, 15 miles from Morpeth, 15 miles from the coast and 29 miles from Newcastle upon Tyne. 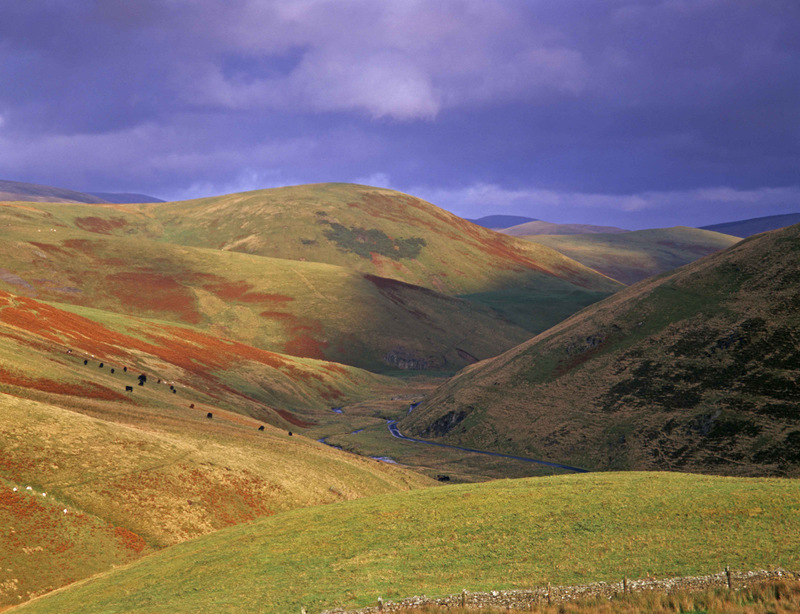 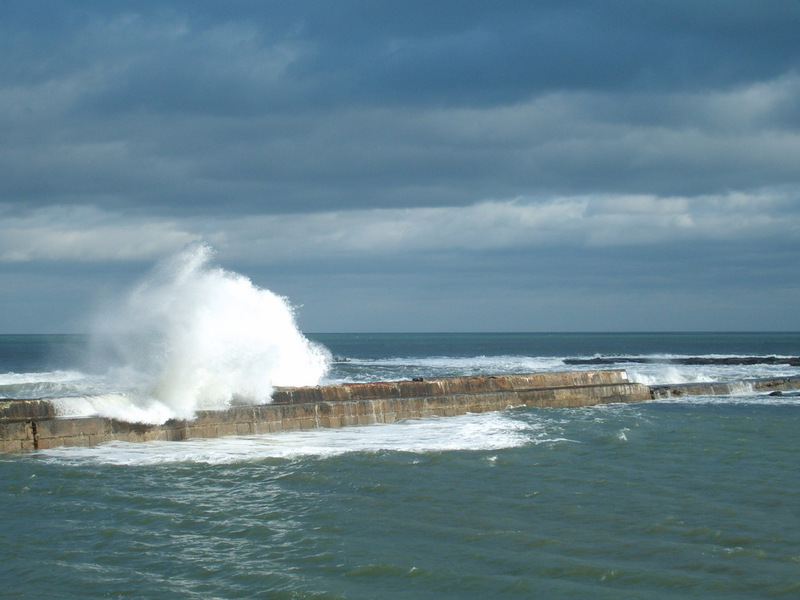 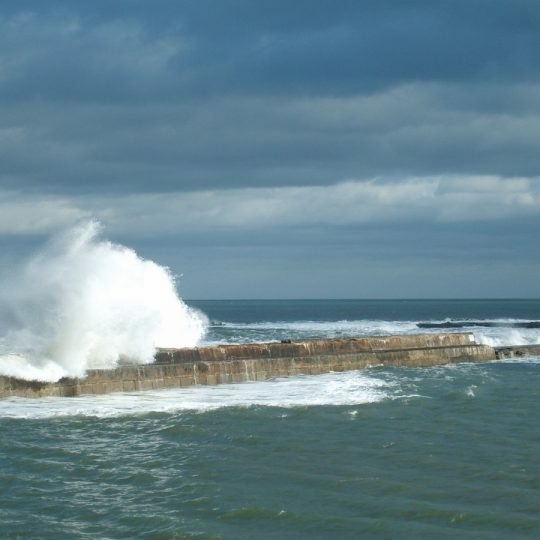 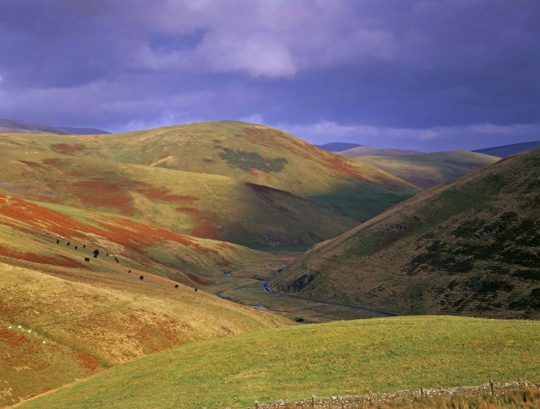 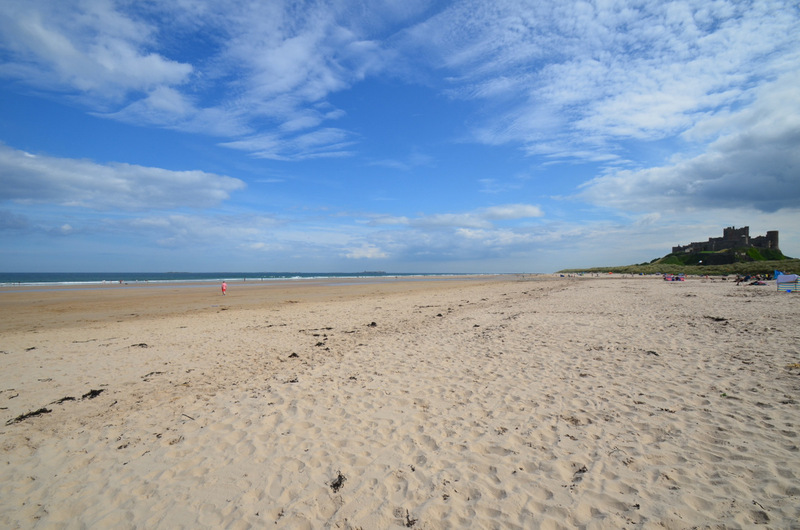 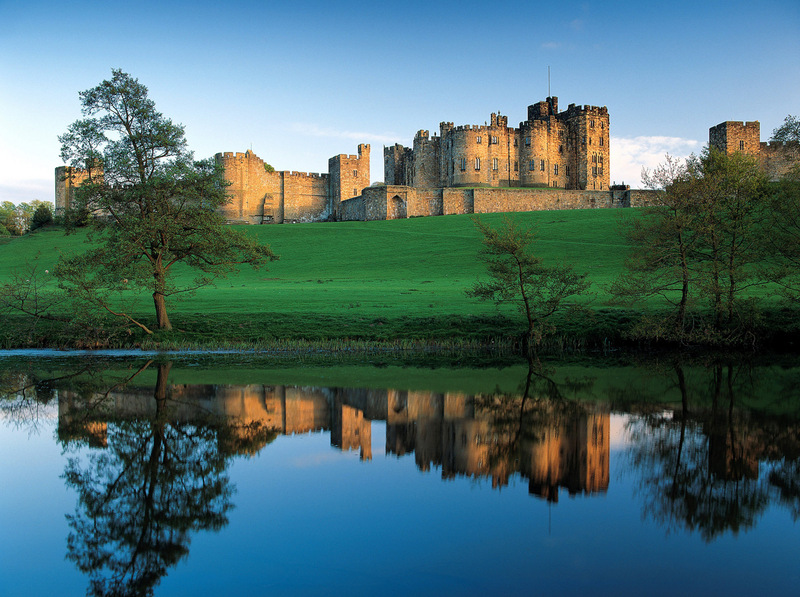 As such it makes the perfect base from which to explore all that Northumberland has to offer. 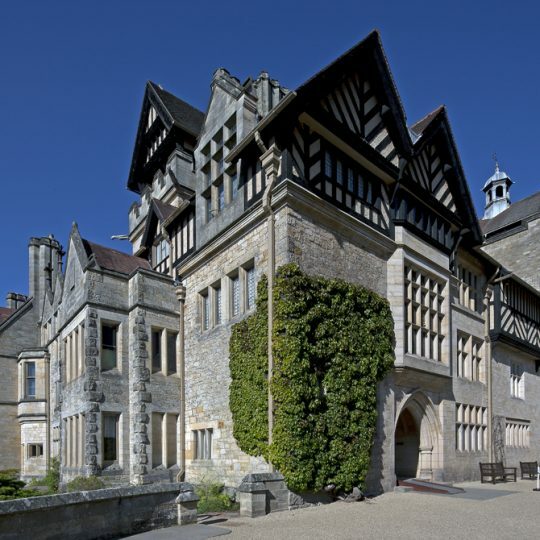 Nearby Cragside House and Gardens, home to Lord Armstrong is perhaps the most famous local attraction, just a mile or so up the road. 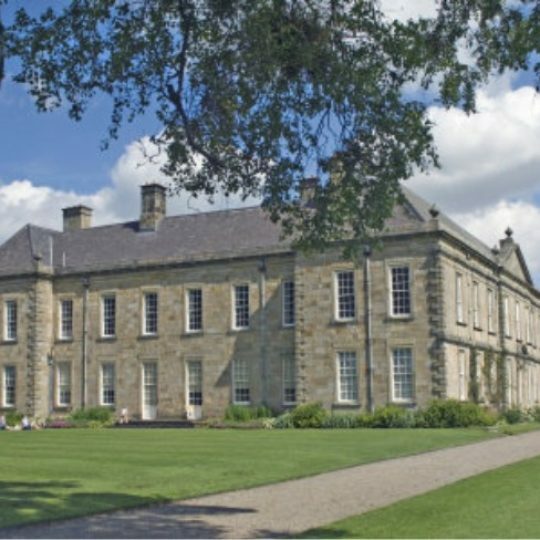 This wonderful National Trust property was the first house in the world to be lit by hydroelectricity, the revolutionary home of Lord Armstrong (Victorian inventor and landscape genius) was a wonder of it's age. 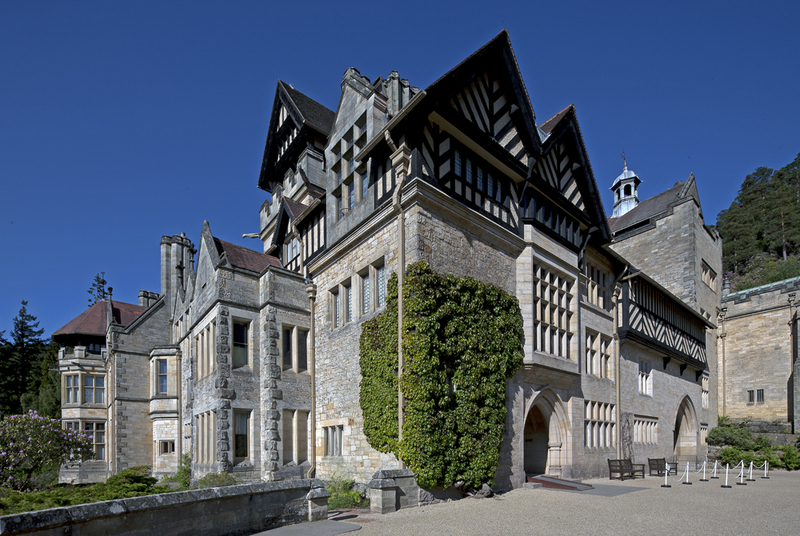 Built on a rocky crag high above the Debdon Burn, Cragside is crammed with ingenious gadgets and surrounded on all sides by one of the largest rock gardens in Europe. 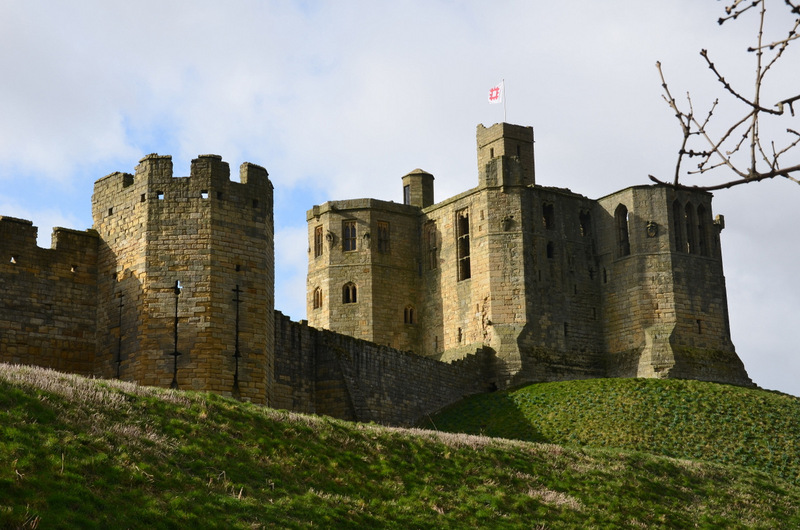 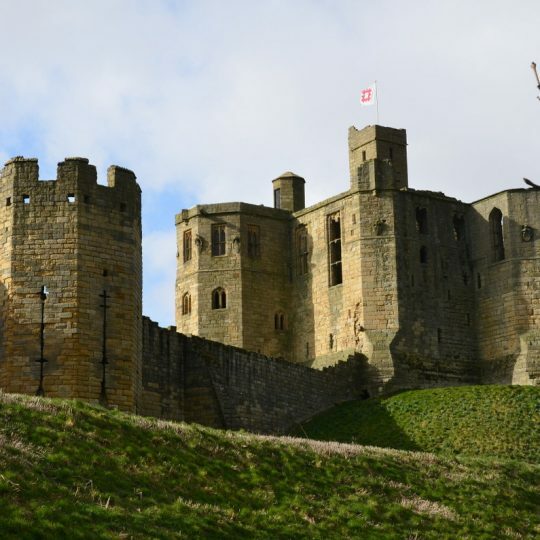 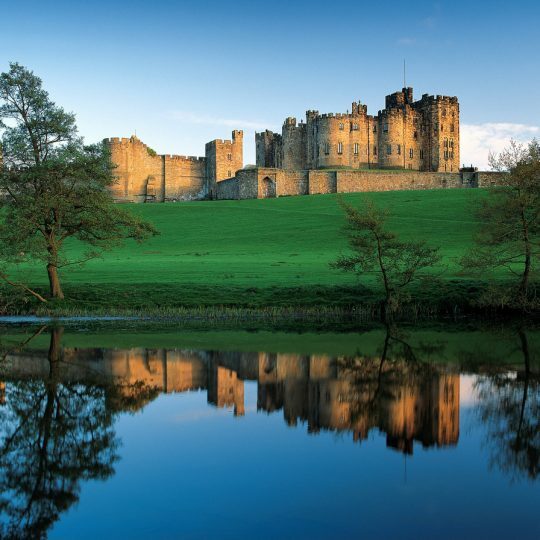 Other attractions within easy reach are Alnwick Castle (Hogwarts in the Harry Potter films), the fantastic Alnwick Garden, Warkworth Castle, Dunstanburgh Castle, Chillingham Castle, Bamburgh Castle, Lindisfarne Castle... more Castle's than you can shake a stick at!